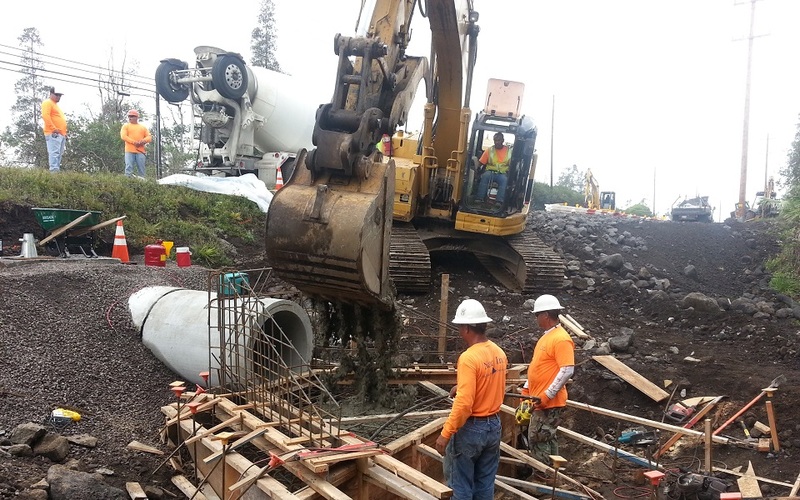 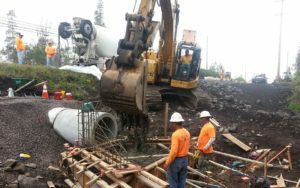 Keaau-Pahoa Road Improvement Project – Pahoa on the Island of Hawaii | | Nan, Inc. 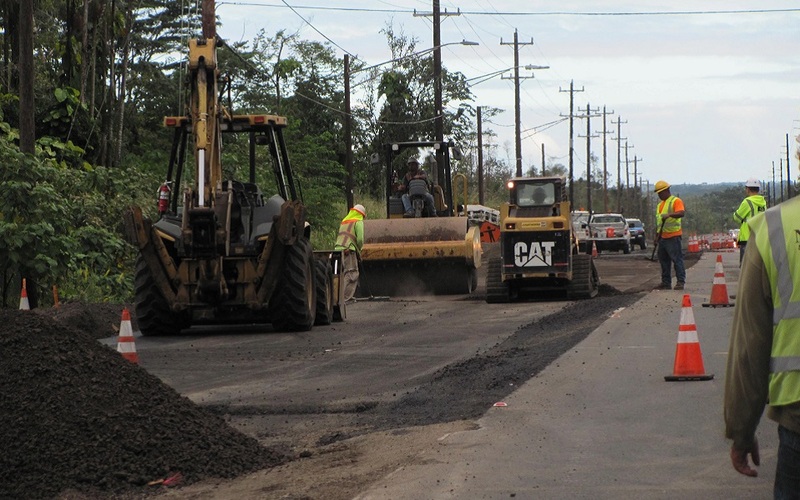 The completion of Keaau-Pahoa Road Improvement Project, relieved the motorists for the traffic congestion problems, especially for the Pahoa bound direction during the afternoon peak hours. 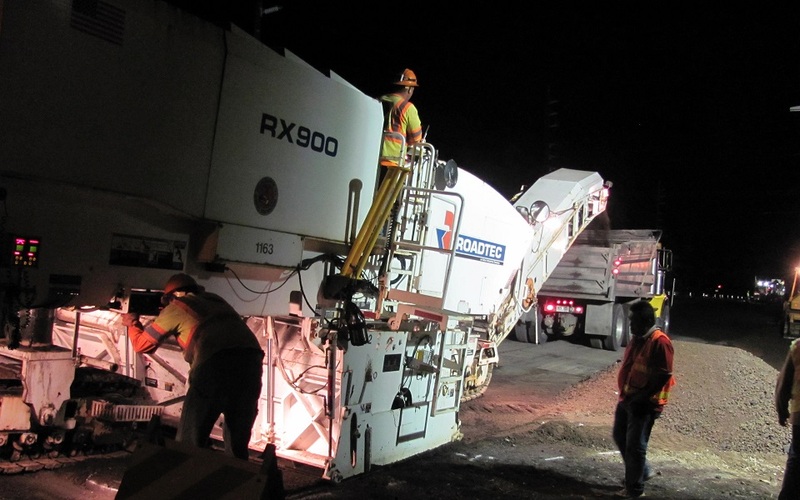 By improving the shoulder lanes, it provided an additional 10 foot travel lane that can be used during the busy hours. 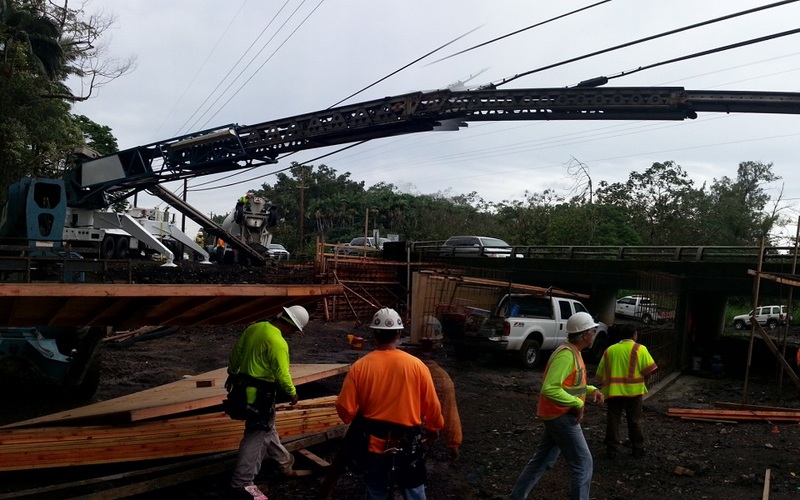 The project also added new 12 foot travel lane and 8 foot shoulder in the Hilo bound direction. 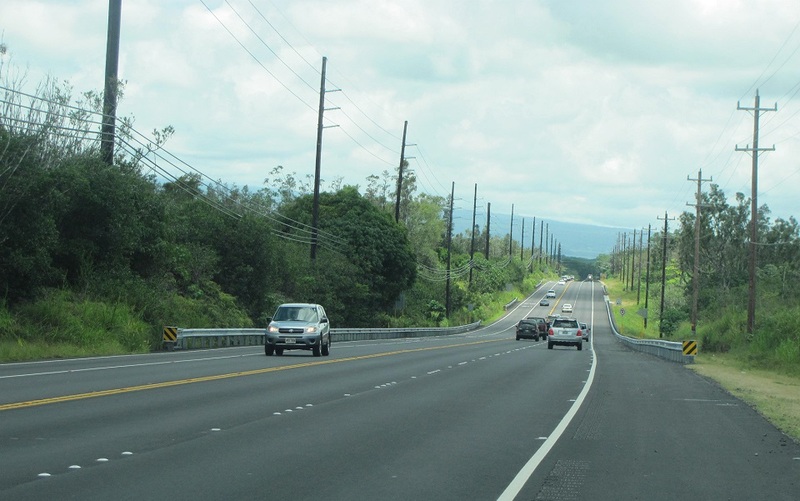 Overall, the 10 miles stretch of Keaau-Pahoa Project, were clearly addresses the safety and traffic congestion issues on the area.